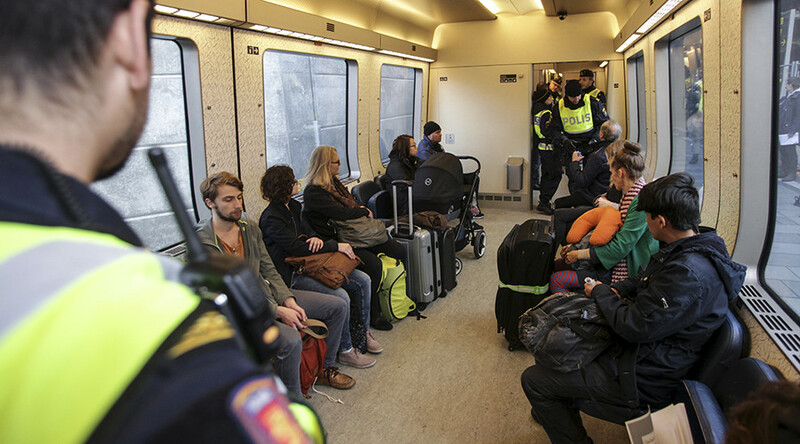 Over 500 commuters are demanding compensation after undergoing ID checks on the train journey from Denmark to Sweden last year, saying it violated their freedom of travel rights as EU citizens. A total of 565 people are seeking as much as 30,000 Swedish kronor ($3,400) each in compensation from Sweden's Chancellor of Justice, Anna Skarhed, who is responsible for ensuring that Swedish authorities comply with the country's laws and constitution. "It is contrary to Schengen, the European Convention and our form of government," said Per Tryding from the Swedish Chamber of Commerce in Malmö, which is leading the lawsuit, as quoted by The Local. Around one-third of the commuters are also seeking additional damages for being forced to move to Denmark, to buy a car, or to leave their job in Denmark. 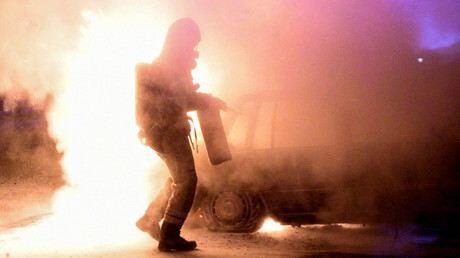 If the commuters' demands are met, the total damages will set the Swedish government back 25 million kronor ($3 million). The checks were implemented amid the European refugee crisis, after a record 163,000 asylum requests were filed in Sweden in 2015.